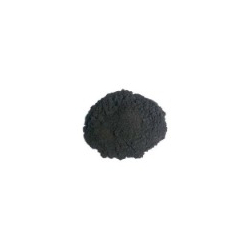 We are a leading Exporter of black hef direct dyes from Mumbai, India. Finding use as direct dyes, Black HEF Direct Dyes offered is used in Paper Dyestuffs, Textile Dyestuffs, Leather Dyestuffs with minimum order quantity of 500 Kilogram. Available in purity of 100.00%, these direct dyes are part of hot water dyes that are also suitable for cellulose fibers like cotton. Further, these dyes have optimum light fastness with greater resistance capacity against fading in light. Other than this, the dye also offers advantage of being used in same dye bath with Acid Dyes.